WordPress is a web content platform that can serve as a plugin to your existing site, or even as its own site. While most users are familiar with its basic functions, here are a few cool things you may have yet to discover. #1: Multisite. 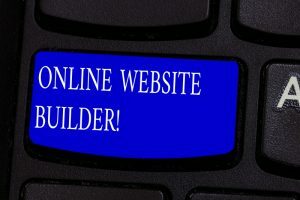 With this feature, you can convert one website into several, and each one can have its own look and style. While this may not be so conducive to running a blog, it can be helpful if you want to administer a group of pages, like in an online store. #2: Social networking. You can use a plugin in called BuddyPress to create a social network on your site, which is particularly helpful if your site is geared toward a specific niche, like education or owners of exotic cats with genetic disabilities (hey, we tried to get super specific). Users can make profiles and post messages, and as an administrator, you can interact with the audience. #3: Forums. If you really want to get excitement generated around your content, you need to create opportunities for people to share their thoughts about your posts. WordPress offers at least four different forum plugins: bbPress, CM Answers, AnsPress, and Forum Engine. #4: Extra peace of mind. These days, cybersecurity is a primary concern. WP security is now iThemes Security, and it offers a number of amazing features that are beneficial for keeping your WordPress site secure, like 2-factor authentication, multiple site protection, site monitoring, and database backup. It will also serve as a bouncer to keep troublesome bots and users out of your club. #5: Shortcodes. If you’re not a computer programmer and don’t have time to learn a new language like Java or HTML, WordPress offers Symple Shortcodes, a plugin that contains snippets of code for different functions, making it easier to build your site with all the bells and whistles people have come to expect. #6: Ecommerce. Most people think they have to go with Shopify when it comes to building your own ecommerce site, but wordpress also offers the ability to monetize your site by converting part of it into a store. WooCommerce comes with a payment gateway, sale tracker, and fulfilment software, so everything you need is one place. #7: Membership. 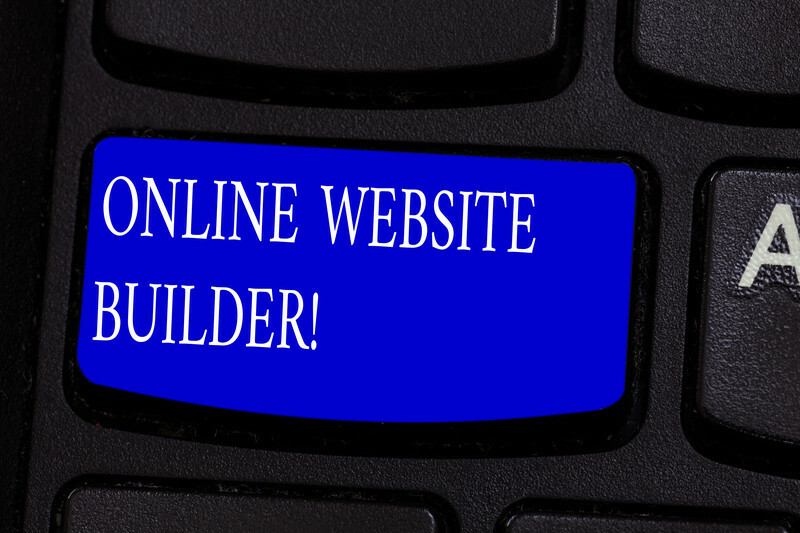 Creating a site with a membership fee is a great way to monetize your content and draw consistent, locked-in income. But how exactly do you do that? WordPress offers a free plugin, WP Members, but there are also several other options like Private Content, UserPro, Magic Members, and Membership.